arabic long open sleeve abaya burqa kaftan abaya burqa fashion design abaya egypt this fabric is a elegant, first class quality ice silk lycra fabric. creating greatest value for the african customer and we will try harder to make .ay brand earn better reputation and more trust from our customers. 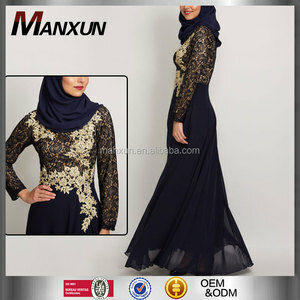 baju muslim abaya is our main product. 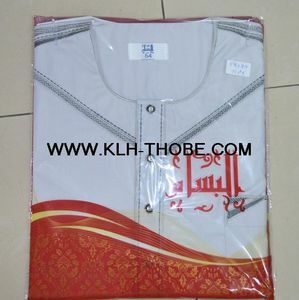 we factory are majoring in the muslim clothing. check the actual video view of this product on our youtube channel 'justkartit'. 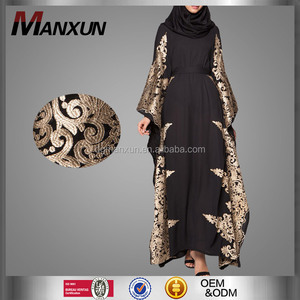 this product includes high quality stretchable lycra burkha (abaya) with printed strips and diamond stone work with waist belt style. caftan india islamic clothing burqa designs for muslim women related products taizhou glory import& export co.,ltd. we &rsquo; d like to grow bigger and bigger with small business owners. Latest women OEM kimono abaya with lace trim fashion design lace burka open muslim burqa with belt Lace abaya 100% polyester with white lace border along the abaya and the sleeves. Can be worn both open and closed style. - Packing : One piece in a PP bag, 50 pcs in a standard export cardboard carton. 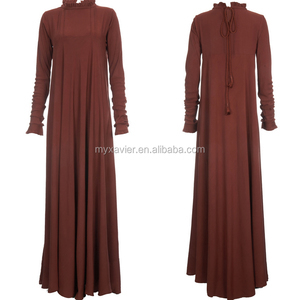 Alibaba.com offers 4,677 designer burqa products. About 89% of these are islamic clothing, 3% are other scarves & shawls, and 1% are 100% polyester fabric. A wide variety of designer burqa options are available to you, such as oem service, in-stock items, and make-to-order. You can also choose from free samples, paid samples. There are 4,703 designer burqa suppliers, mainly located in Asia. The top supplying countries are China (Mainland), India, and Pakistan, which supply 94%, 4%, and 1% of designer burqa respectively. Designer burqa products are most popular in North America, Mid East, and Domestic Market. You can ensure product safety by selecting from certified suppliers, including 49 with Other, 29 with ISO9001, and 21 with BRC certification.